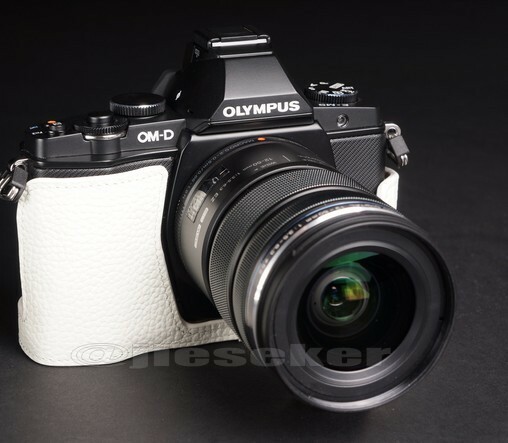 The Olympus OM-D EM-5 Micro Four Thirds Compact System Camera is the best micro four thirds camera produced so far and its one of the most sold cameras at the moment. 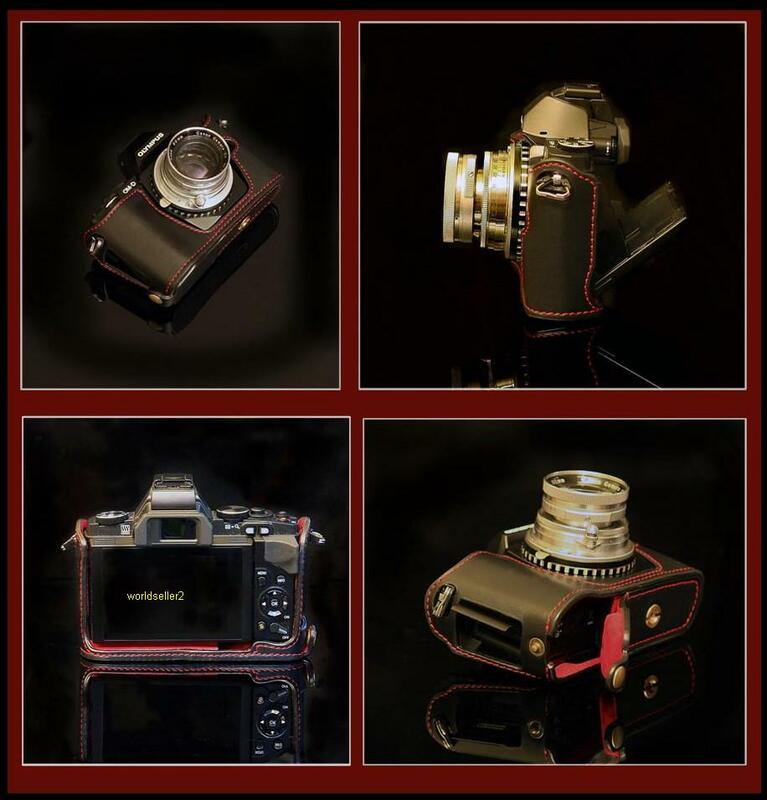 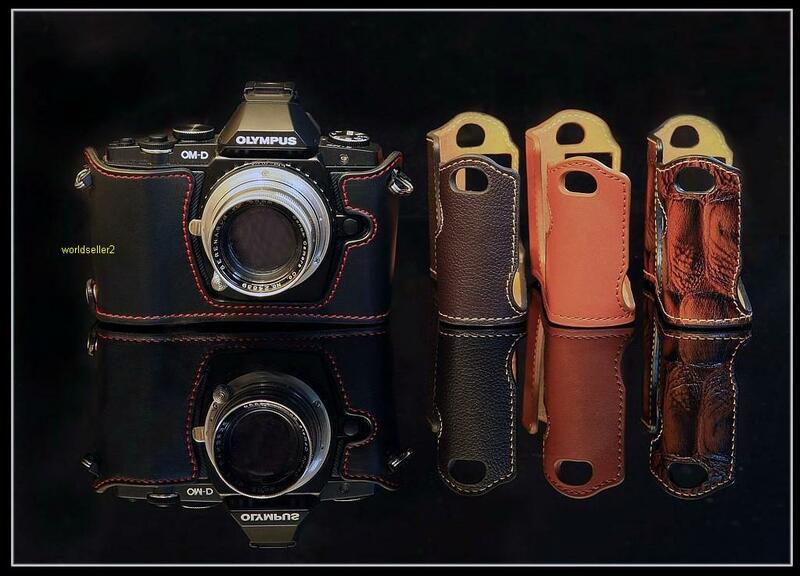 With the increased sales and popularity of this camera more and more vendors are now producing accessories for it namely half leather cases and batteries. 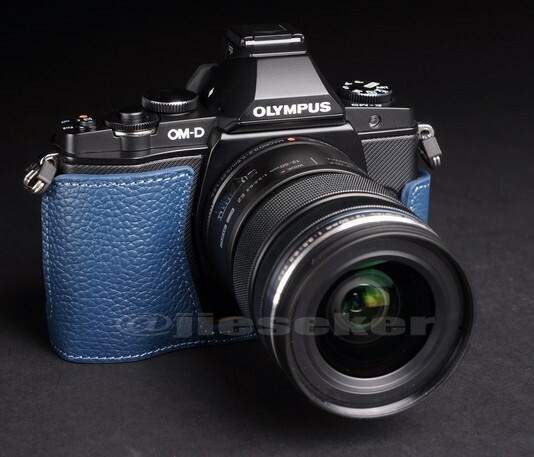 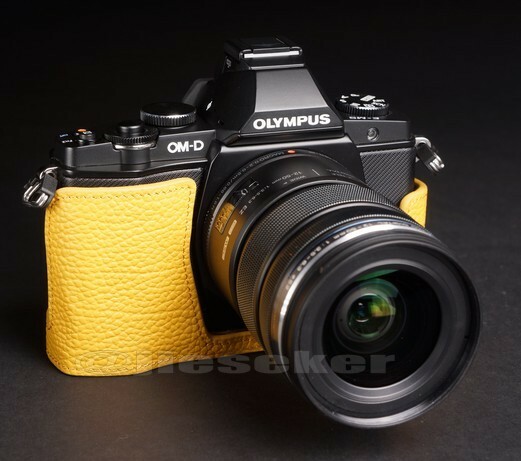 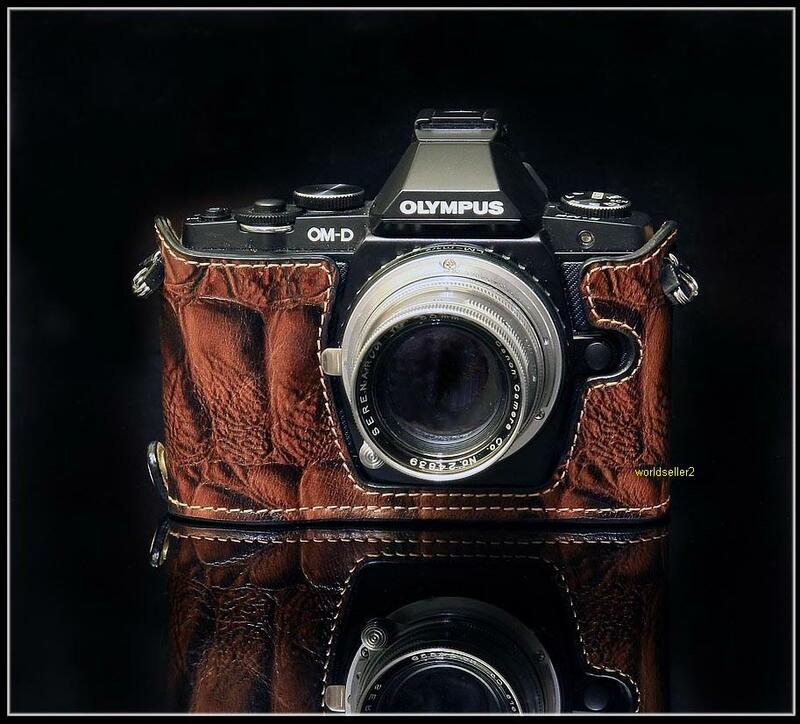 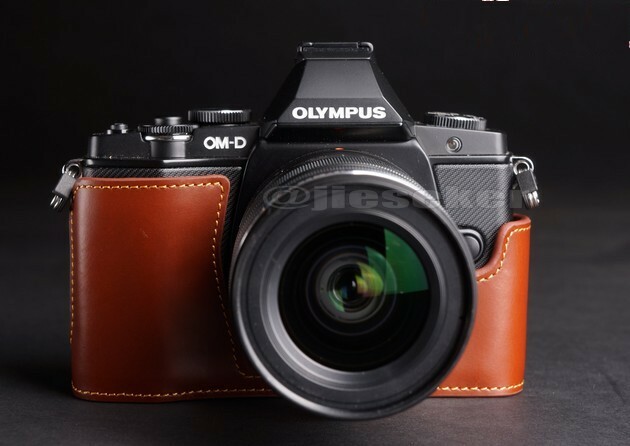 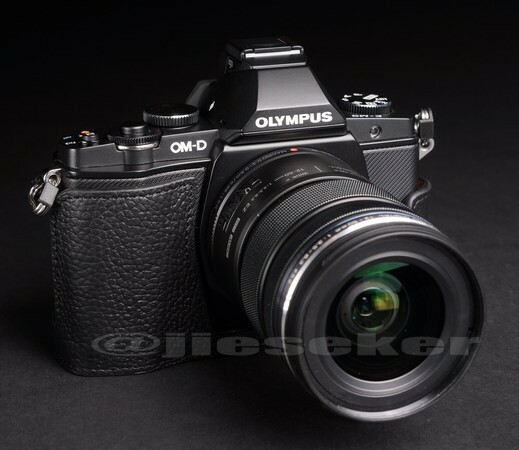 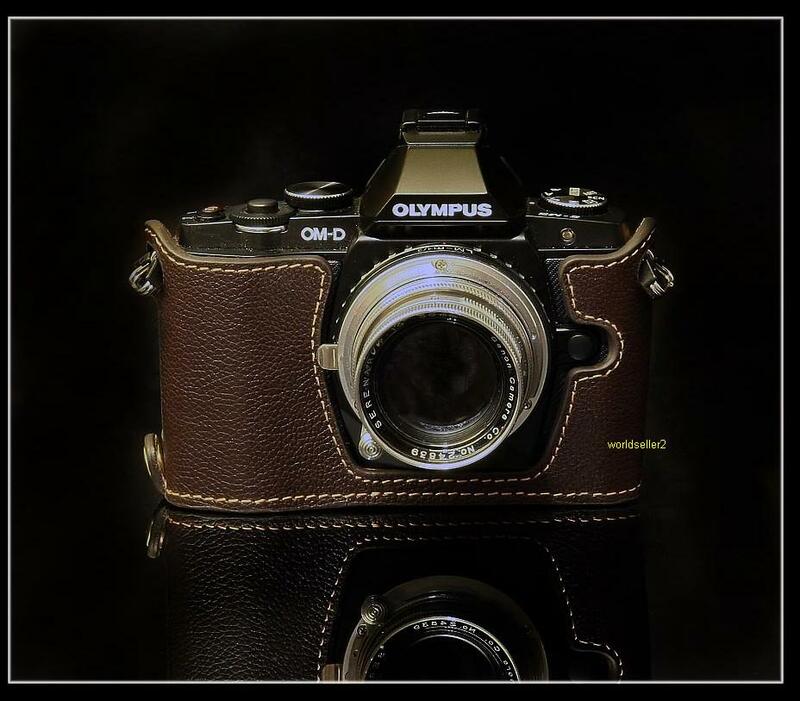 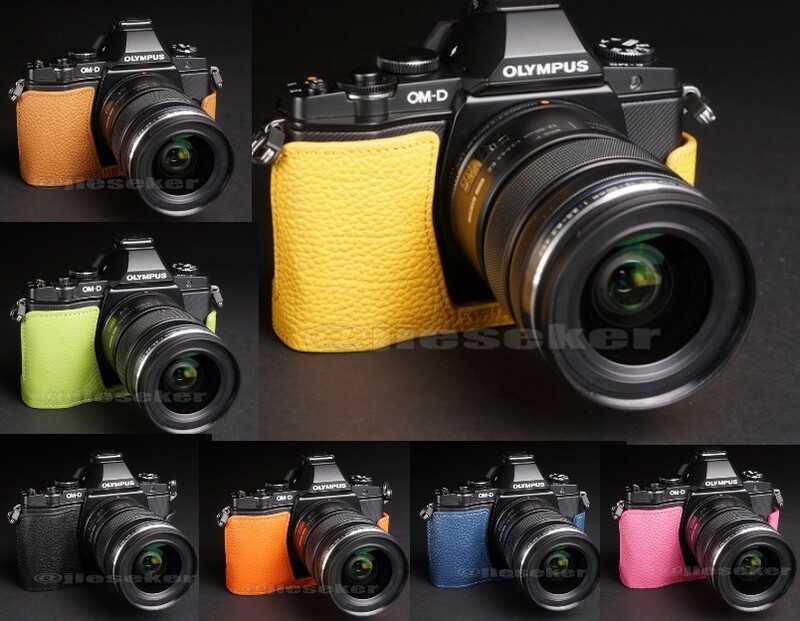 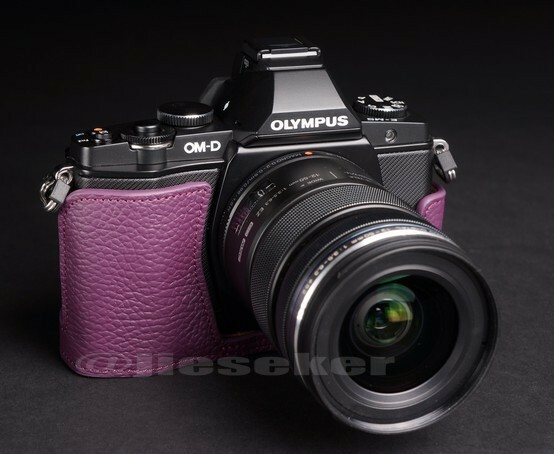 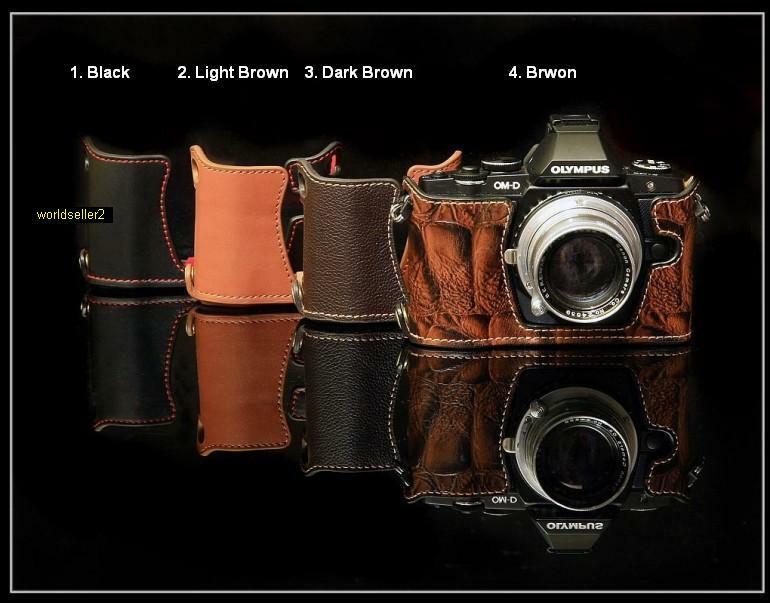 The half leather cases for the Olympus OM-D EM-5 do give camera a more retro look and besides protecting camera agains bumps or small falls grants it a retro look. 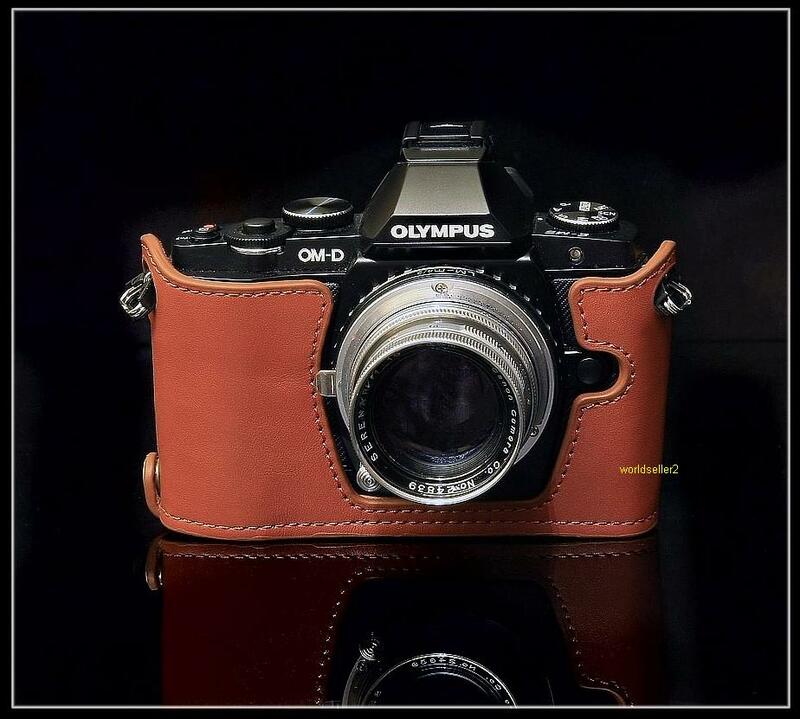 With such a multitude of choices of half leather cases available for the Olympus OM-D EM-5 Micro Four Thirds Compact System Camera will be hard to resist getting one as an accessory.